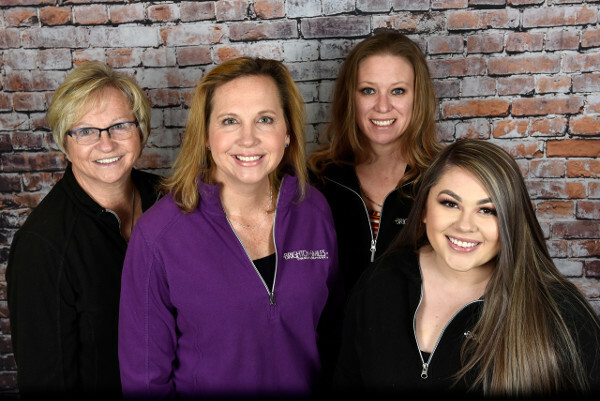 Jenny keeps our back office running smoothly, so her teammates and Dr. Spencer can focus on what’s most important: our patients’ smiles and comfort. In addition to maintaining our equipment, she’s also our tech maintenance person. Outside of work, time with her husband Mike and three kids is a top priority. Jenny also loves camping and reading. 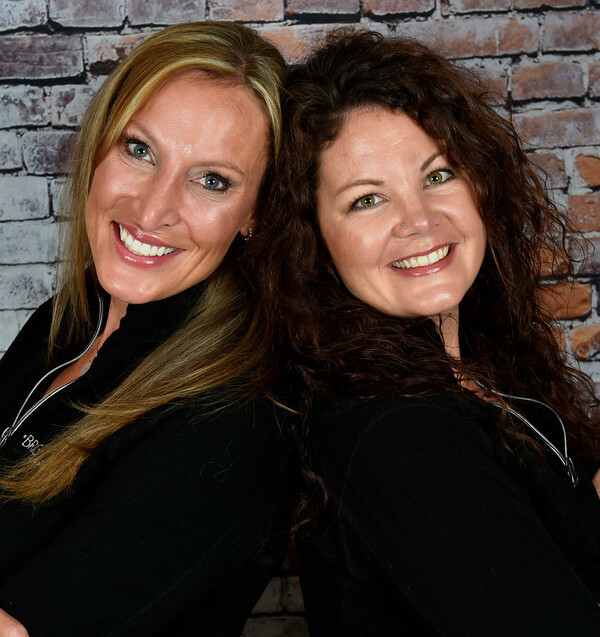 The Brighton Smiles dental assistants, Betty and Veronica support patients and keep everyone smiling. They seat patients, prepare them to see Dr. Spencer, and explain what will happen during their procedure. Sitting at chairside, they make sure Dr. Spencer has everything needed. At the same time, they keep the patient updated on what’s happening and check to make sure the patient is comfortable. At the end of a procedure, they offer home care instructions and check to make sure the patient is happy with everything. When not working, Betty loves spoiling her seven wonderful grandchildren. As she says, “What happens at Grandma’s house stays at Grandma’s house!” Outside of work, Veronica enjoys a good project and staying busy! Michele greets each patient with a warm smile, checks them in, and updates their records. She also answers our phones and schedules visits, finding times that work with everyone’s busy lives. Additionally, Michele reviews treatment plans with patients and answers their questions, as well as running insurance reports and posting insurance payments. Michele loves spending time with her family and grandkids. She also likes reading, traveling, and going on walks. Working in our front office, Susie schedules visits, answers the phones, and helps patients understand their care. As our Insurance Coordinator, she verifies coverage and works hard to make sure patients get the most from their benefits. Susie’s personal time is spent with husband Randy and her children: Taryn, Duncan, and Alec. When she can find a few minutes to herself, Susie loves reading a good book. 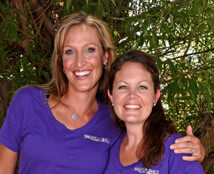 Kristen and Rene are our gentle dental hygienists. 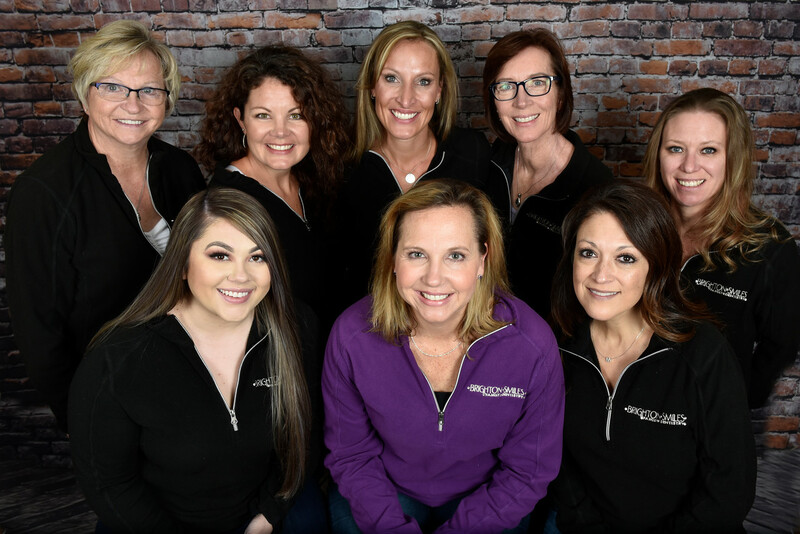 They support patients in developing healthy, clean smiles and teach each patient about their unique oral health concerns. While helping a patient maintain healthy teeth and gums, they review home dental hygiene processes and recommend the best products. They also talk about developing good habits and the role nutrition plays in great smiles. Kristen loves spending time with her three kids, Owen, Evan, and Ashlyn. The family members are big Broncos fans and enjoy time outside. Rene’s time away from the office is spent with her two kids and great husband. Her family likes camping, many outdoors activities, and traveling.